OMGoodness! I am so very sorry things did not work out as planned. Heal (or is it heel? 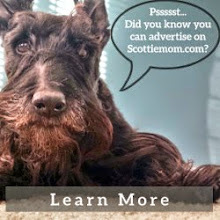 ), quickly, Scottie Mom. Better days buddy, whata' trooper you are......... just imagine all that you have to look forward to when you get a chance to return to DC!!!!!!!! Well, I could try to be the optimist and say, "things could have been worse", but I'm not so sure that's true! I hope you mend quickly, as I (selfishly) enjoy your blog entries. Just let the pups love on you and keep you company while you relax. There's nothing better! Ohhhhh myyyy GOD!!!!! This was really something unexpected to read!!!!! Please, please get well soon, Scottie Mom!!! 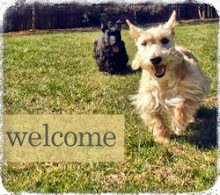 I am sure your pups will give you lots of love during your recovery!!!!! Scottie Mom's trip to the vet! It's uncanny how they sense impending danger. are available to you just now? Oh no! Hope you get better soon! OH NO what a way to end the adventure - feel better soon! XOXO to your Scottie babies! Ouch! That sounds so painful and what a disappointment for you all, I hope you are on the mend now. So sorry to hear!!! I know Scottie lovin goes a long way!! Oh no! That sounds TERRIBLE! I hope you're feeling better soon! OMC! 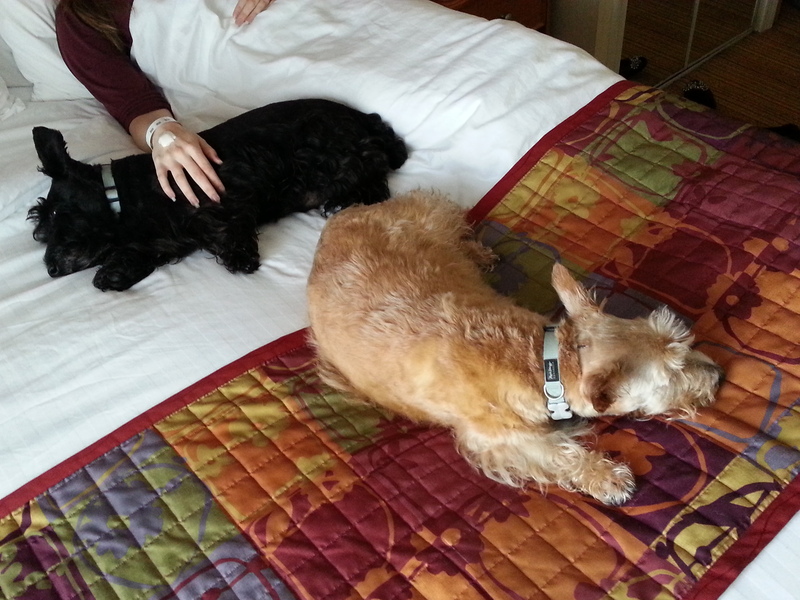 (that's Oh My 'Arch Nemisis') what a trip (literally) you had to BlogPaws! I think I recall seeing your 2 the first day, and I have a feeling it might have been my meowing cat in your 1st seminar (If it was Stephen May, then it was Brighton meowing). It sounds like you handled yourself with dignity and aplomb and hope the experience doesn't deter you from coming to Las Vegas. Hey Teri - I actually didn't attend Stephen May's class so I'm pretty sure it wasn't Brighton. I wish Mr. K liked cats more because i happen to like them just fine! I don't think we will make it out to Vegas. My pups don't fly and that's an awfully long drive for us! Thanks for stopping by! !